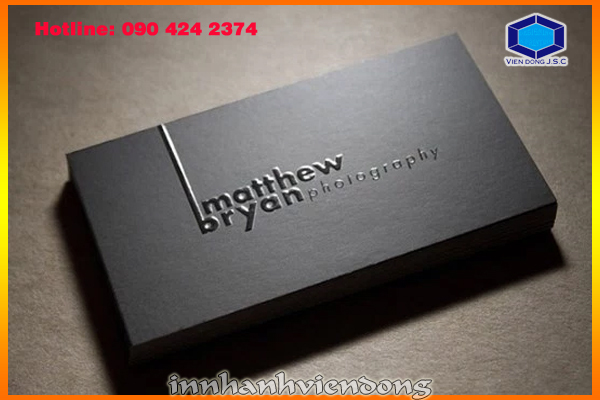 Foil business card conveys a sense of prestige and luxury; it sends a message of sophistication of its owner. 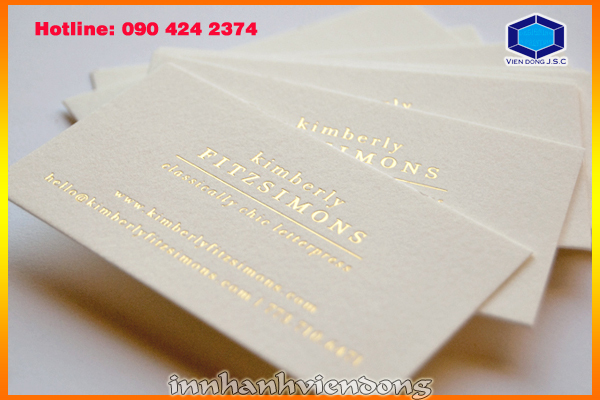 Foil card printing uses a specialised heating technique, metallic foil is transferred through heat on to the surface of the stock; this makes the printing area shiny with a brilliant metallic hue so your lettering or logo will shimmer. 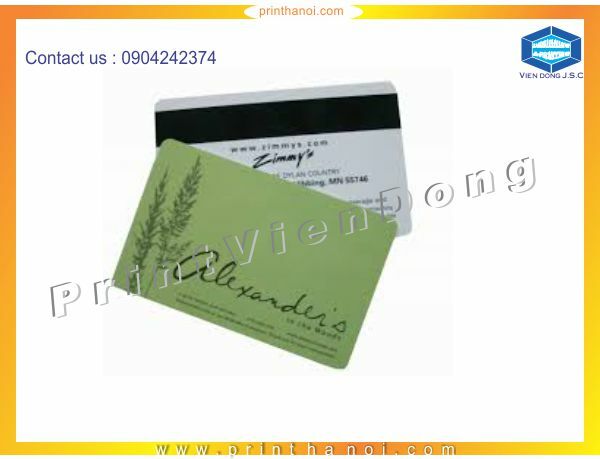 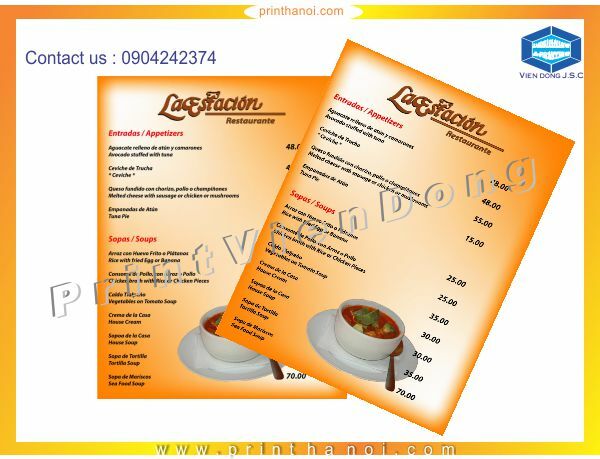 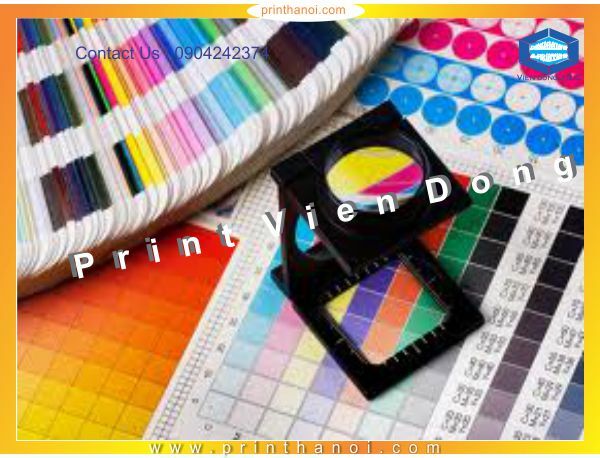 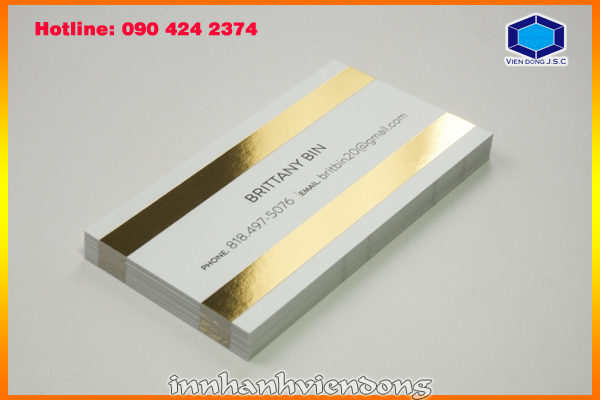 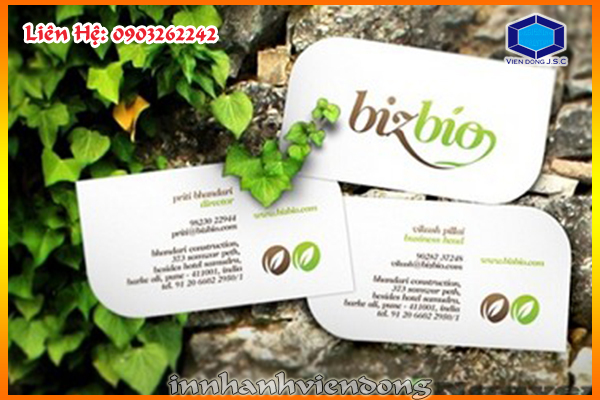 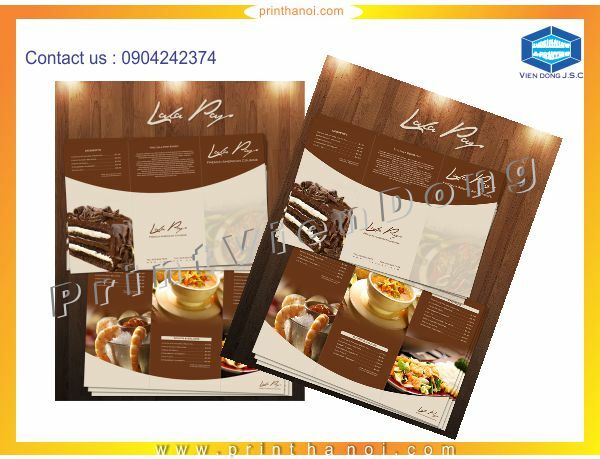 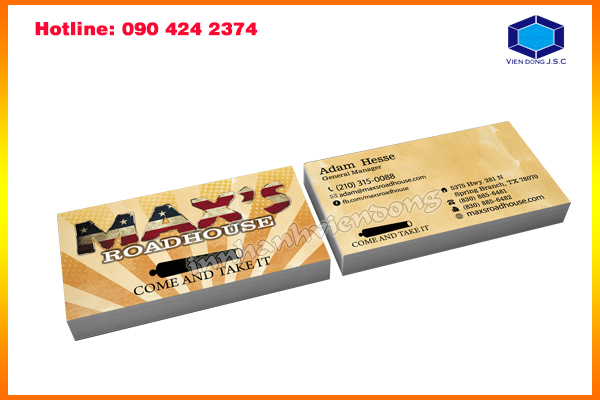 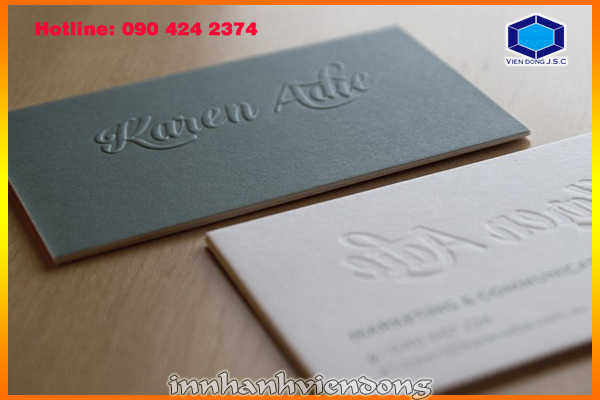 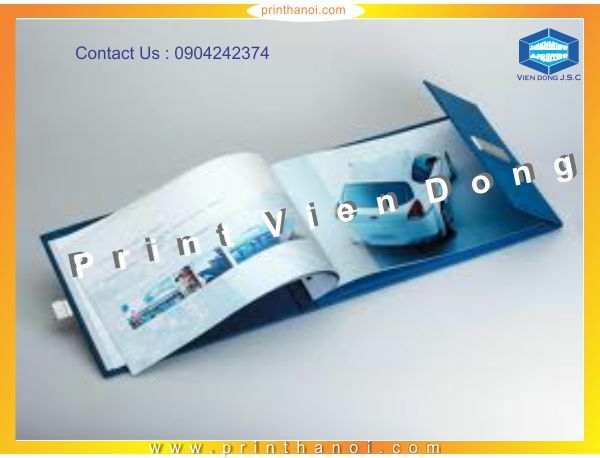 Printing foil business card at Vien Dong prints is available with two colour: silver and gold. 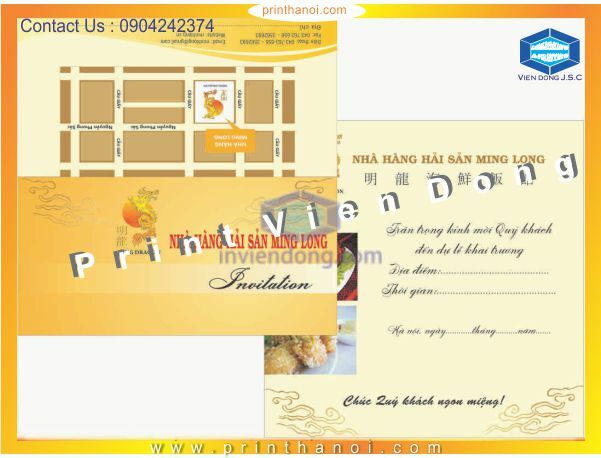 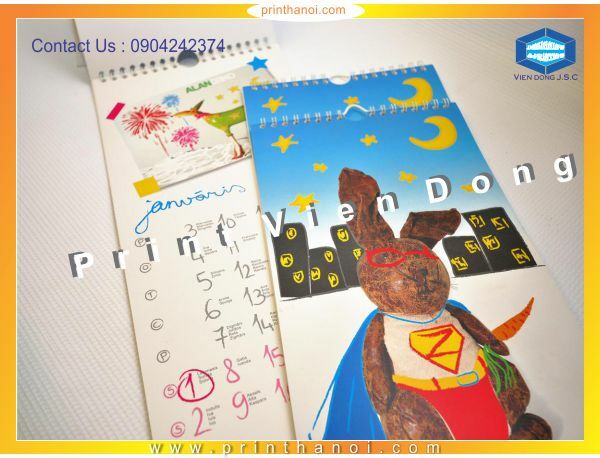 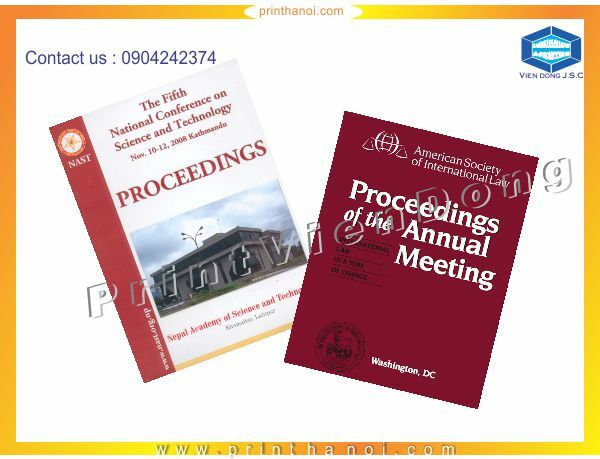 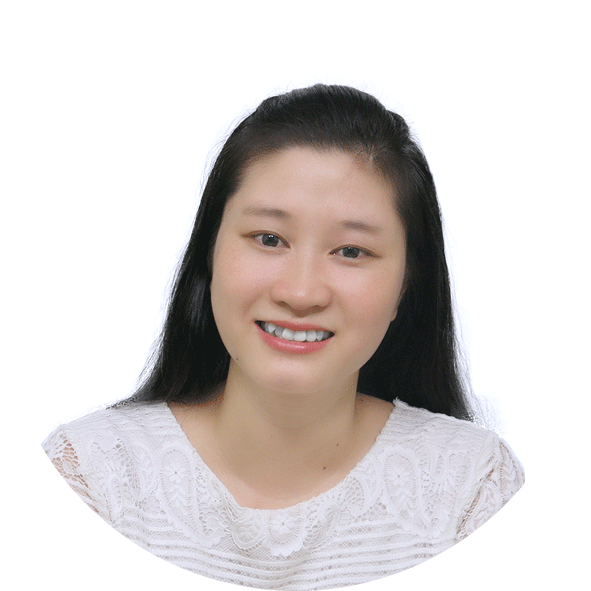 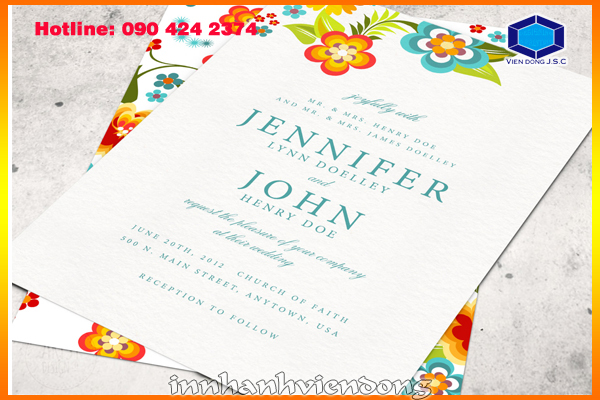 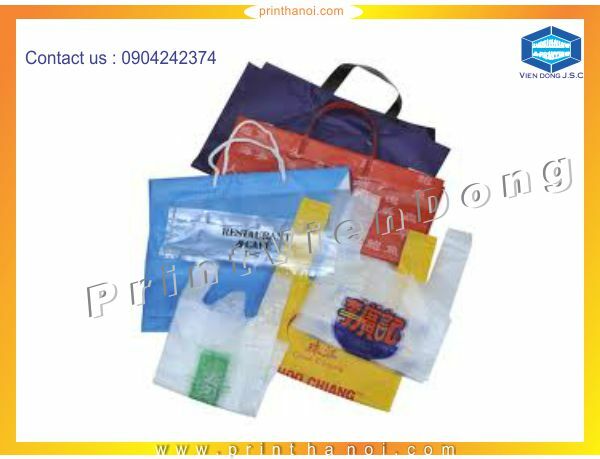 Vien Dong printshop is a right place for you to have Foil business card & Embossed business card easily with short run printing and reasonable price.